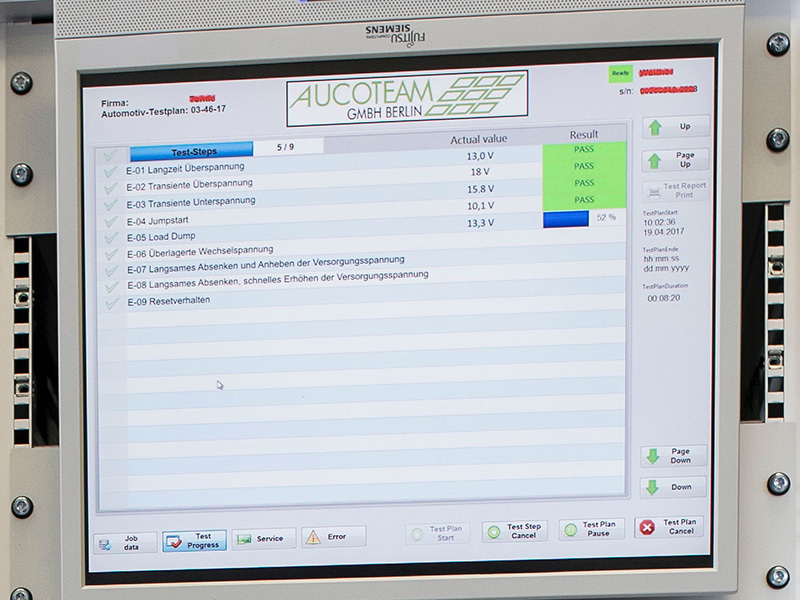 AUCOTEAM GmbH conducts tests for the automotive industry at its accredited test laboratory in Berlin. 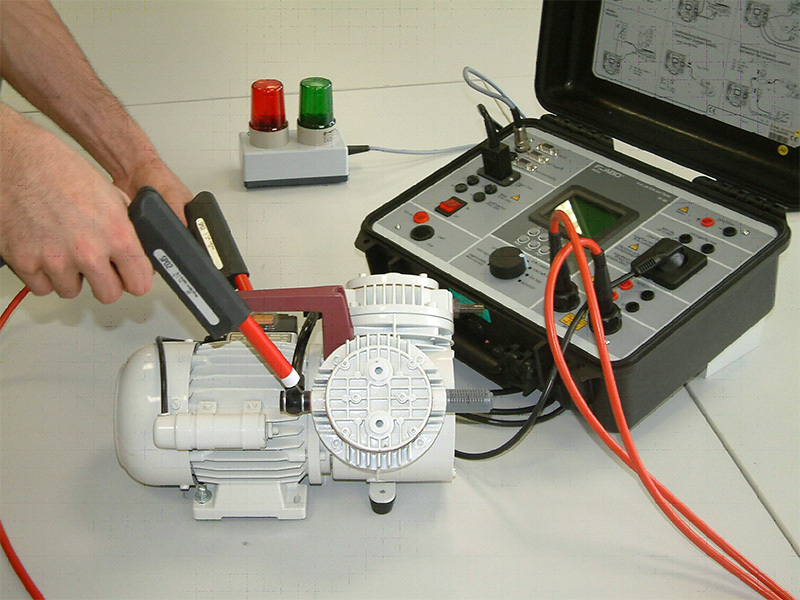 Using specialist testing equipment we can test components for use in commercial vehicles, and can subject these to the necessary rigidity tests. The requirements stipulated by the automotive industry are high. Instrument panels, headlights, car seats and many other components must prove under test conditions that they fulfil the highest safety and quality standards. Only then can they be integrated. 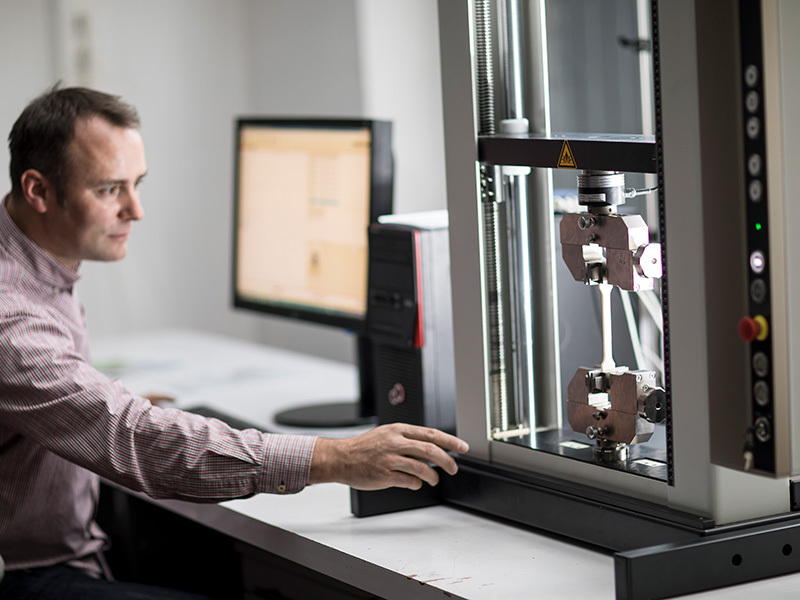 We support the approval process, from the prototype development phase through to production. 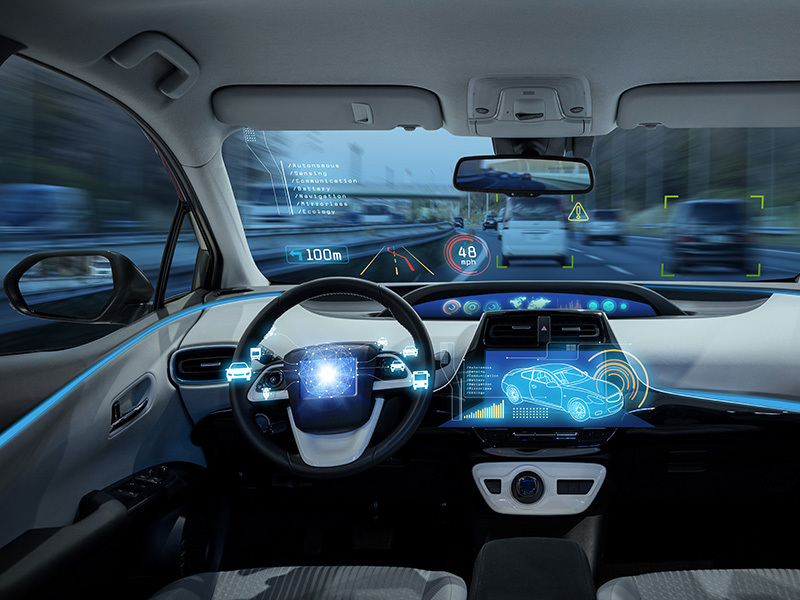 In order to ensure that the high quality standards of automotive manufacturers and their suppliers are met, increasingly sophisticated and complex testing procedures are becoming the order of the day. 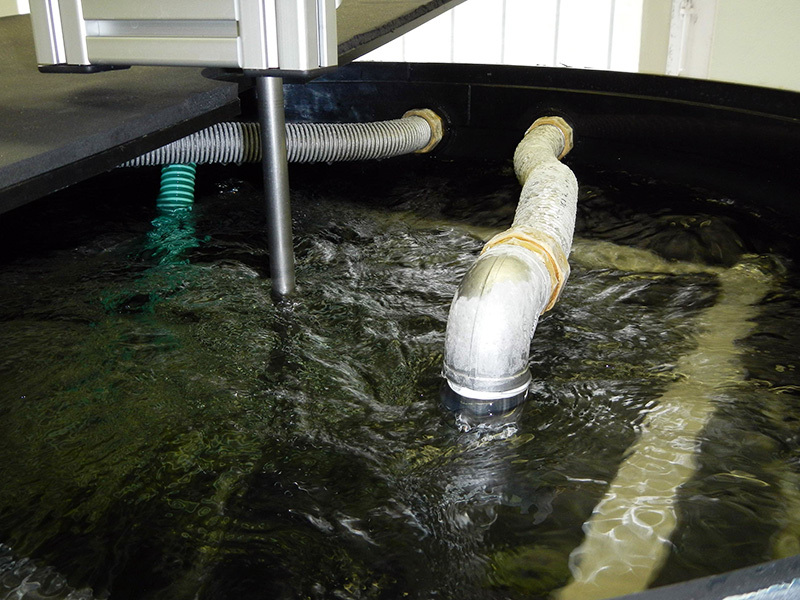 The equipment and skills available to staff working at our AUCOTEAM test laboratory are best prepared for this. 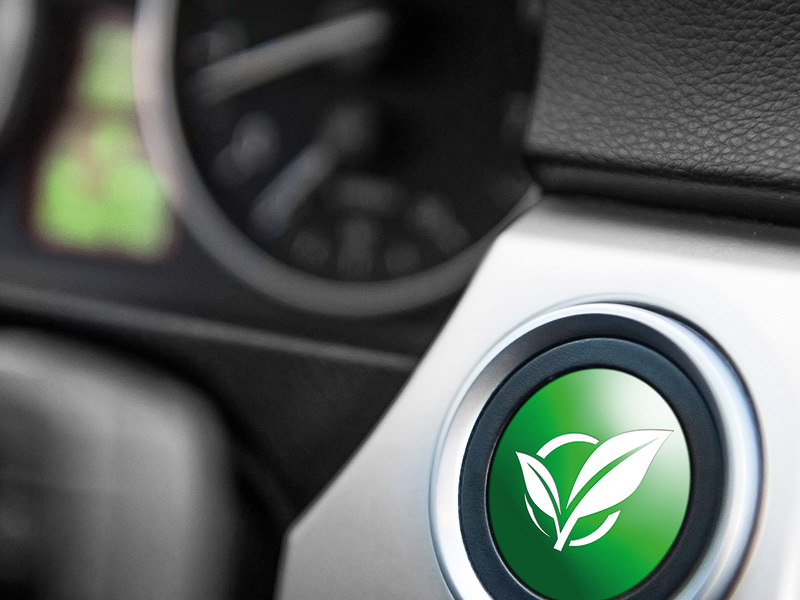 As a result of the continual development of hybrid vehicles and electric cars, the requirements placed on connectors and their testing are also increasing. We have specialised in this discipline. Electro-mobility is considered the key to sustainable climate compatible and environmentally friendly mobility, with major prospects for success in German industry. In addition to the power source, the vehicle motor battery is one of the sticking points when it comes to accepting electric cars. We offer the corresponding tests. We are constantly expanding our offer. The use of high-performance bus systems in modern vehicles has become indispensable. 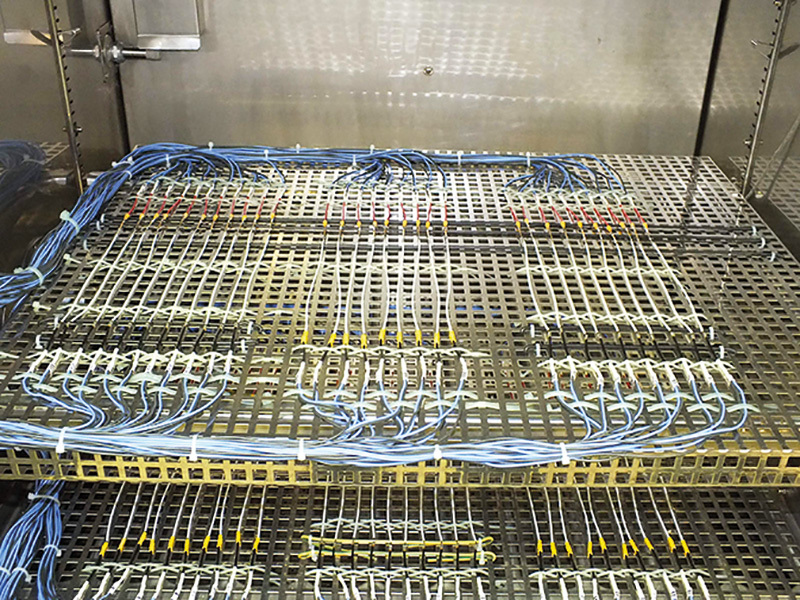 In order to ensure a high degree of operational safety, vehicle manufacturers are demanding that increasingly sophisticated tests be conducted in accredited test laboratories, before new components can be integrated into the vehicle design. 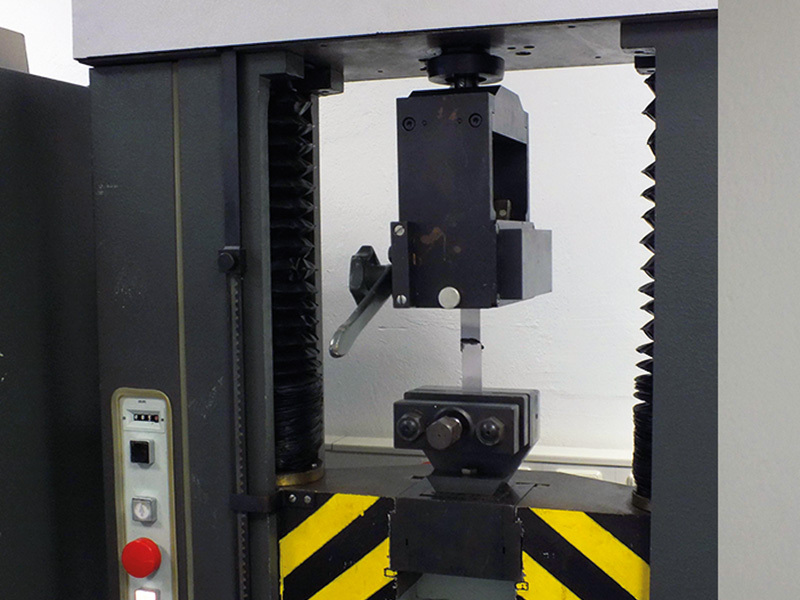 Since 2015 the test laboratory has, in addition to its existing 100 kN plant, had a modern pressure-tension system from Zwick/Roell at its disposal, in order to accommodate increasingly sophisticated requirements.